It may be possible that you think that this new advance egg share car is being manufactured to use in upcoming film of James Bond, but the truth is that this modified car is for everybody. Eggasus is an electric car/vehicle and its inauguration is possible in this autumn season. It its features the thing which makes it differ from other electric cars that are currently running on roads is its one seater design. 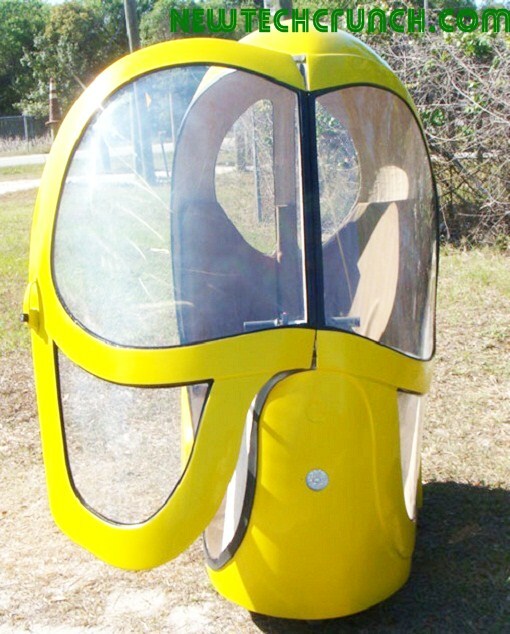 Eggasus is especially design for motorcycle/bicycle riders who are distressed from noise and smoke pollution. 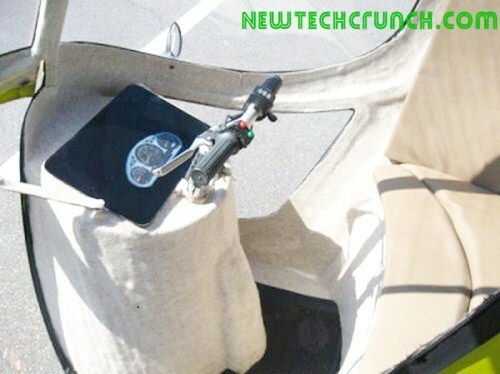 There is an electric motor near to its front wheel which gives electricity to car. Company yet no clearly give explanation of Eggasus, and not even tell how much time its battery will take to charge completely. They only said that Eggasus is designed to resolve problems of transportation and traffic jams in cities and it is possible by year of researches and experiments. This car will not only give you protection from outside harsh environment but also from other transport at road. Eggasus is Adequate, comfortable, safe and also help to keep environment clean and also energy efficient. Interested buyers can book this 3 wheeler car from now. Eggasus car Price is only $5000. 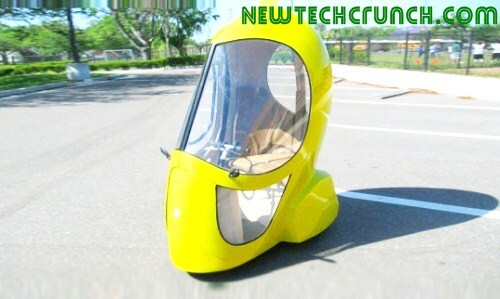 Its maximum speed is 25 miles/hour and after full charging it can travel up to 50 miles. With respect to parking its feature is its small size, because at the space of one normal car almost 6 Eggasus cars can park. California’s company CHICO is planning to design and launch Double Seater Eggasus car vehicle in next year. Oh cool .. I was confused a car or a vespa..sorry my English is not good..please visit my blog.. I wish we had things like this in North America. The market here is just crap for innovative, space saving design ideas like this.